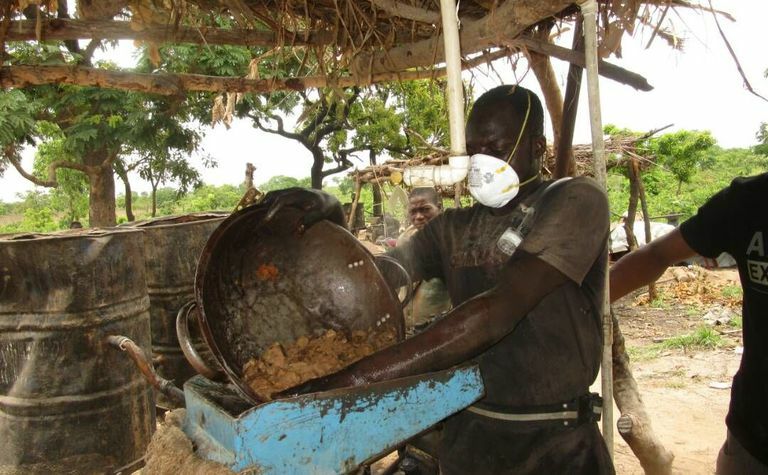 US-based OK International said on January 11 that the study, 'Reducing Lead and Silica Dust Exposure in Small-Scale Mining in Northern Nigeria', concluded that its two-year effort to introduce safer mining practices was effective at preventing deaths and reducing lead poisoning in highly exposed villages. 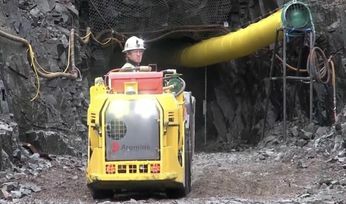 "Our pilot project demonstrated that low-cost dust control measures were effective at reducing average airborne lead exposures by 95%," executive director Perry Gottesfeld said. "This effort was an extraordinary success in reducing these significant health risks and protecting children from lead poisoning," added Médecins Sans Frontières' Adolphe Fotso. 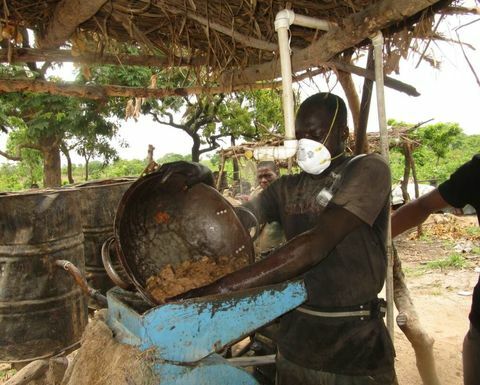 The safer mining project took place in the Shakira community in Niger, where the groups said high levels of lead are naturally present in the gold ore. In addition to reducing lead exposures, the groups' goal was also to minimise take-home exposures. One way it did that was to provide the workers with the information and tools needed to reduce exposures. 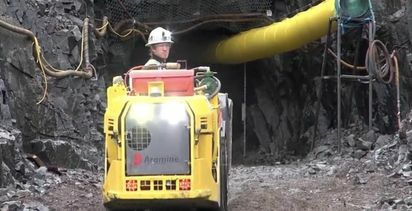 "[We] demonstrated the effectiveness of reducing airborne lead levels by working with miners to convert dry operations into wet methods," OK officials noted, pointing out that water spray misting was proven to be highly effective while still keeping water consumption low. "In addition to significant reductions in the airborne lead, the authors reported that these control measures reduced the smaller respirable silica dust by 80%." The authors of the study, which was published in Annals of Work Exposures and Health, noted average lead exposures among ore processors were 19 times greater than US federal permissible limits before the safer practices commenced (Nigeria and most other African countries do not have occupational limits for lead or silica). It also estimated the overall cost for introducing the measures was approximately US$5,000.